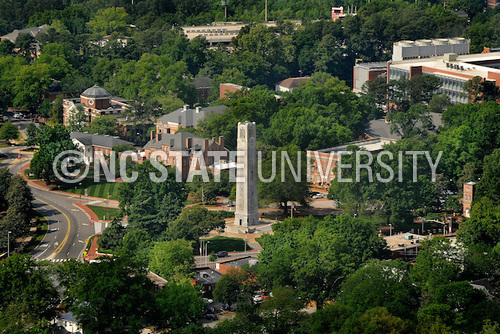 Aerial of Memorial Belltower and surrounding buildings on campus. 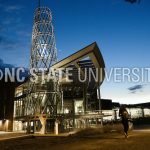 The Director position will be based out of North Carolina State University, in Raleigh, NC. 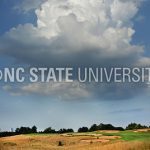 NC State University is a land-grant institution grounded in agriculture and engineering. Today, we’re a pre-eminent research enterprise that excels across disciplines. NC State is a powerhouse in science, technology, engineering and math. We lead in agriculture, education, textiles, business and natural resources management. 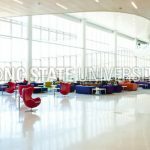 We’re at the forefront of teaching and research in design, the humanities and the social sciences. And we’re home to one of the world’s best colleges of veterinary medicine. Explore the award winning, James B. Hunt Jr. Library on Centennial Campus.